Tribute to THOMAS CHAPIN and fundraiser “Night Bird Song: The Incandescent Life of Thomas Chapin”, a documentary film by Stephanie Castillo. The death of Thomas Chapin from leukemia at age 40 was one of those very cruel twists of fate that periodically mark the history of jazz. Unlike the many fine players to die of self-abuse before their time — Charlie Parker and Bix Beiderbecke come to mind — Chapin lived what was, by all accounts, an exemplary life. The fact that he was stricken in his late thirties by a disease that usually targets children is nearly as inexplicable as it is tragic. Fortunately, Chapin left behind an artistically significant and reasonably large body of work. Alto sax and flute were Chapin’s principal instruments. He played alto with a huge, golden sound that sounded as if it had been burnished with fine-grained sandpaper. On flute, he got an edgy, near-classical sound that cut through his energetic rhythm sections like a knitting needle through pudding. Chapin’s style on all his instruments was utterly personal. Although he drew from influences like Rahsaan Roland Kirk and Jackie McLean, Chapin’s voice was his own. 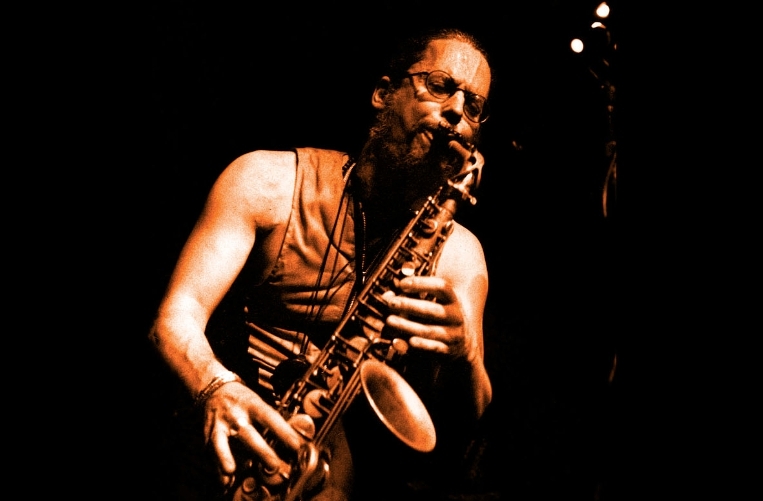 His lines combined the linearity of classic bebop with the outward-bound, serial-like tendencies of much late-’90s free improvisation; his composition for small ensembles reflected the same traits.